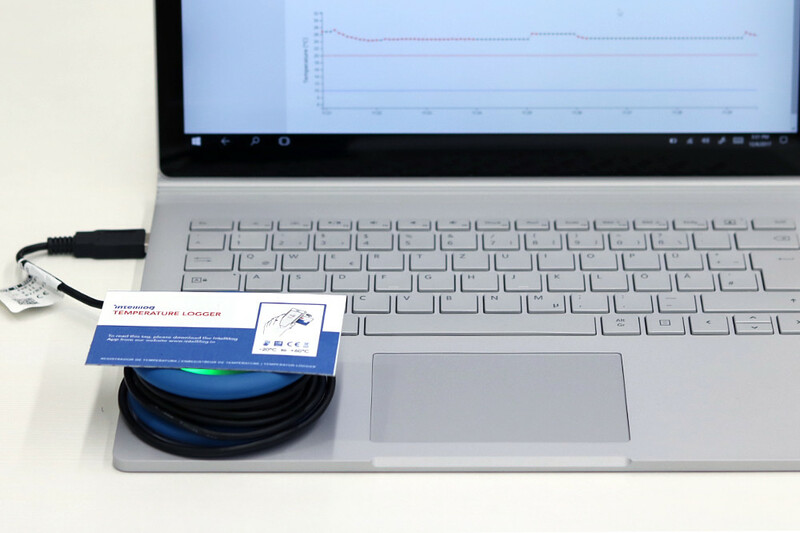 With Intellilog it's all about simplicity. Therefore everything is included. 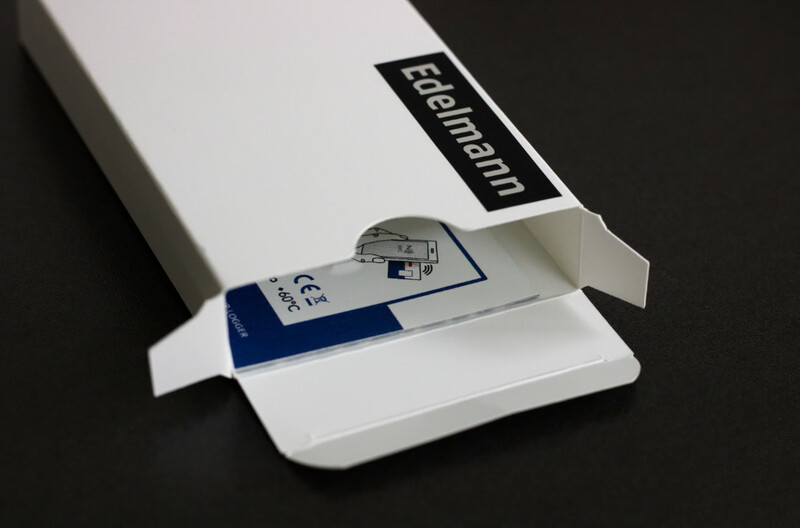 Even for the Cloud, there is no extra cost! 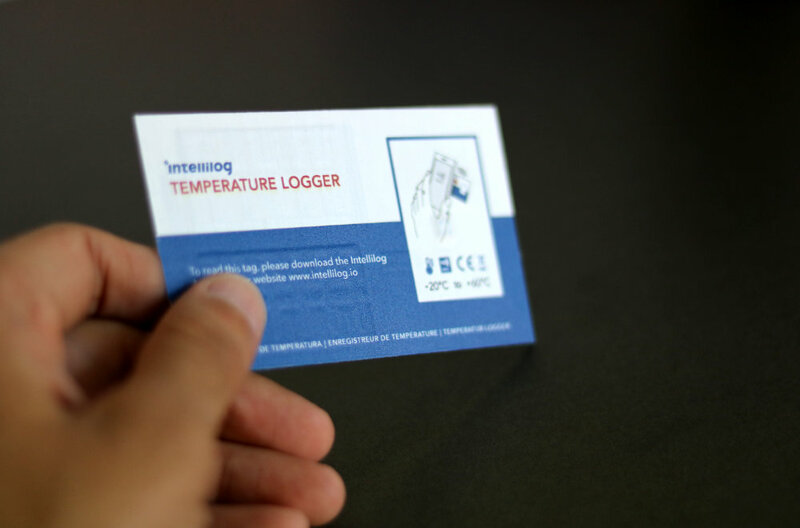 Intellilog is a data logger in the format of a visiting card which can be mounted close to or directly onto a product, activated by the sender and read by a receiver using any NFC enabled smartphone. 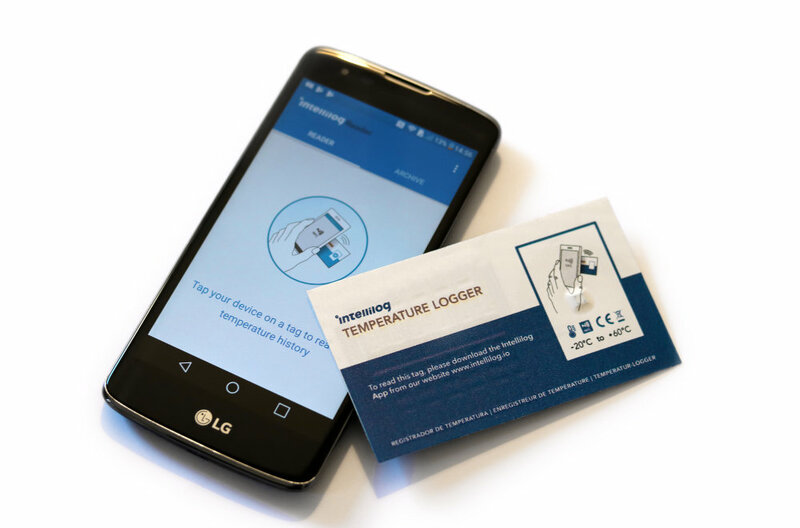 The temperatures of the monitored goods that were recorded since activation are displayed on the smartphone app thus enabling any deviation of the predetermined temperature to be monitored and backtracked. If required, the data can be stored, administered, analysed and interpreted in the cloud. 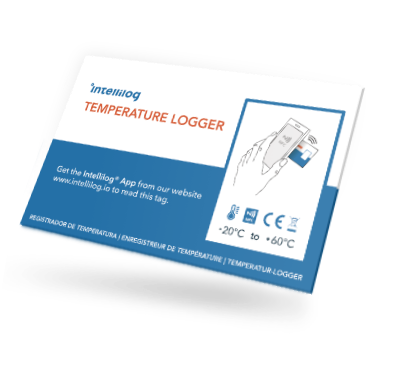 Due to its size and flexibility, the Intellilog data logger is particularly suitable for high-value individual products. 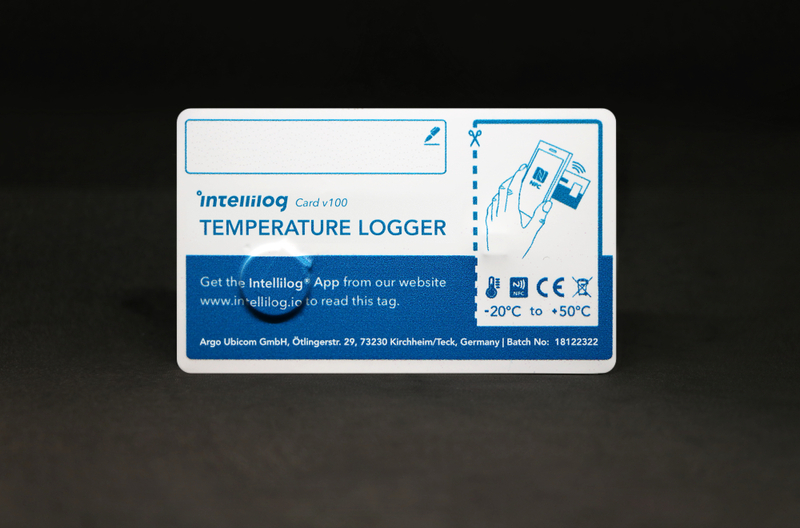 It is even possible to use the Intellilog data logger with labelling machine making it suitable for mass applications. 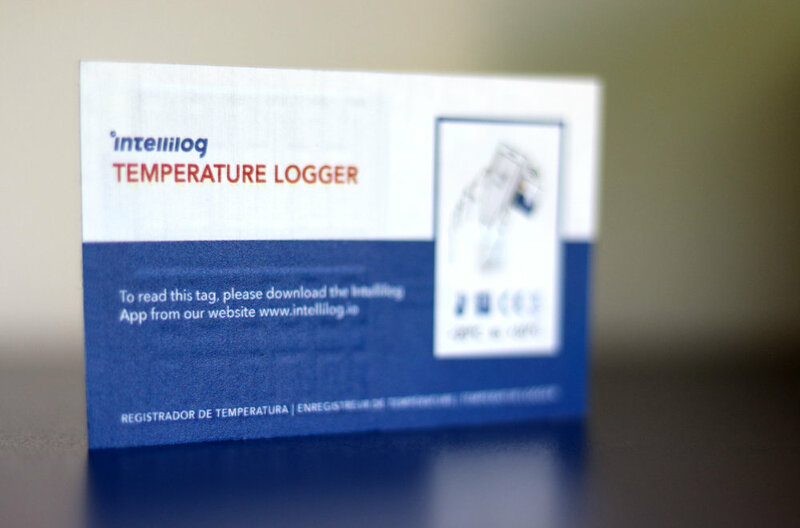 In order to read data from the Intellilog logger, you only need to install the App on your Smartphone which is available for downloading absolutely free of cost. 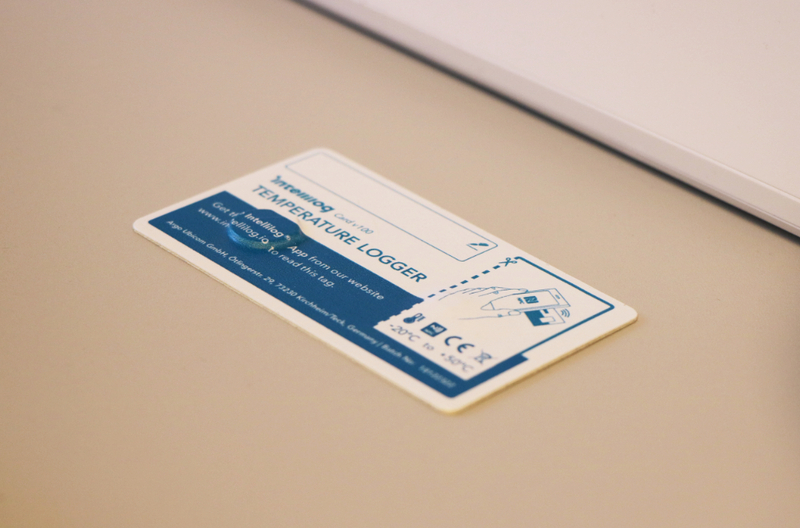 When the smartphone is now placed close to the logger, data will be transferred to the App and displayed there. 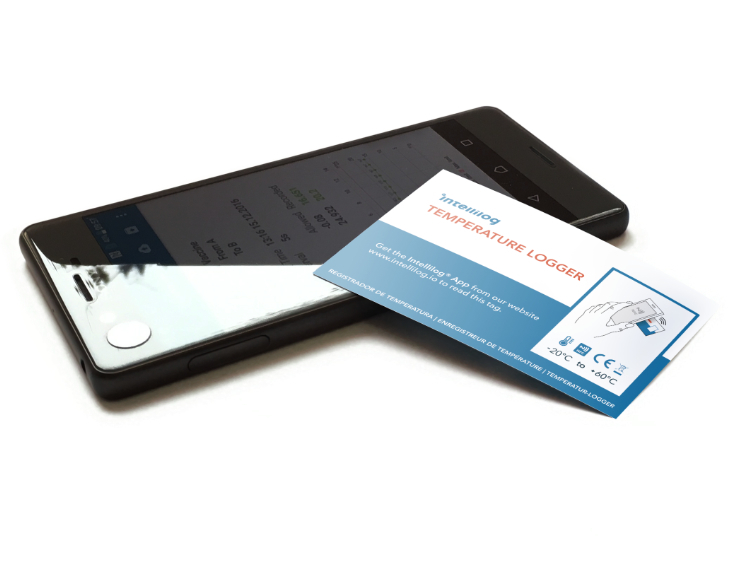 Important details regarding the progress of the temperatures along the logistic chain can be captured at a glance and instant decisions can be taken. 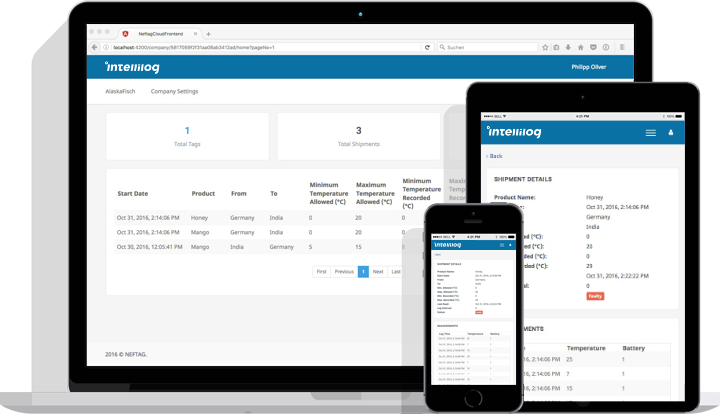 The Intellilog Manager is a web-based solution with which the data that is captured can be consolidated and centrally administered. You simply have to register and will be ready in just a few minutes. A range of useful functionalities to process and analyse your data are expecting you – convince yourself – and your data is protected according to the German Data Protection Law. 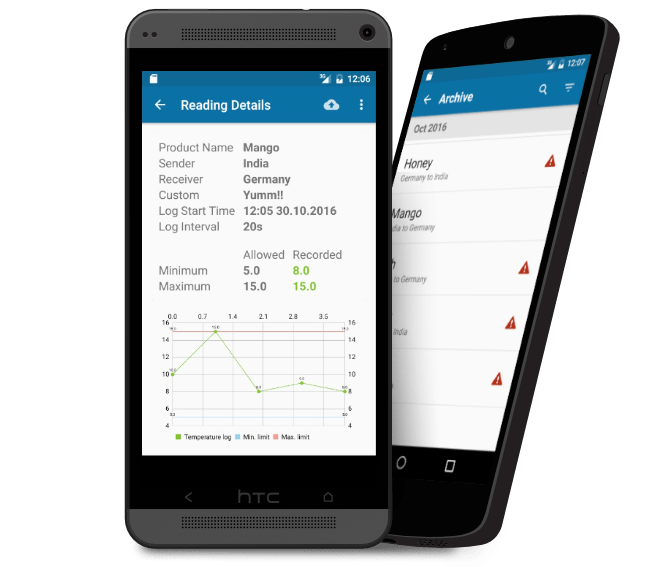 The Intellilog App will be available in the Google Play Store free of charge. 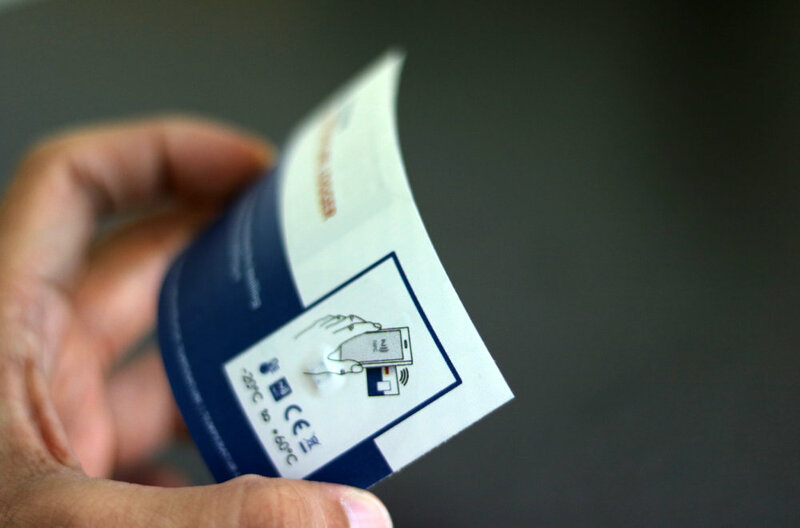 All that your Android phone needs is to be NFC-enabled. 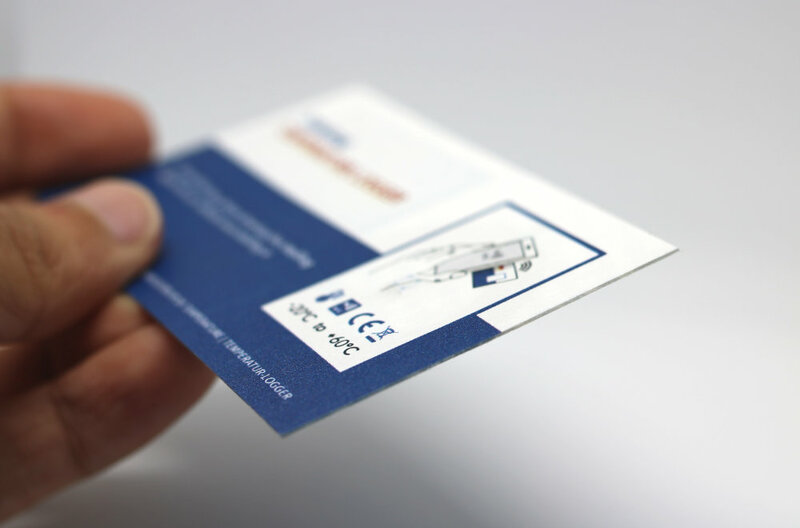 Until then you can download a brochure, and we will inform you once we are ready. 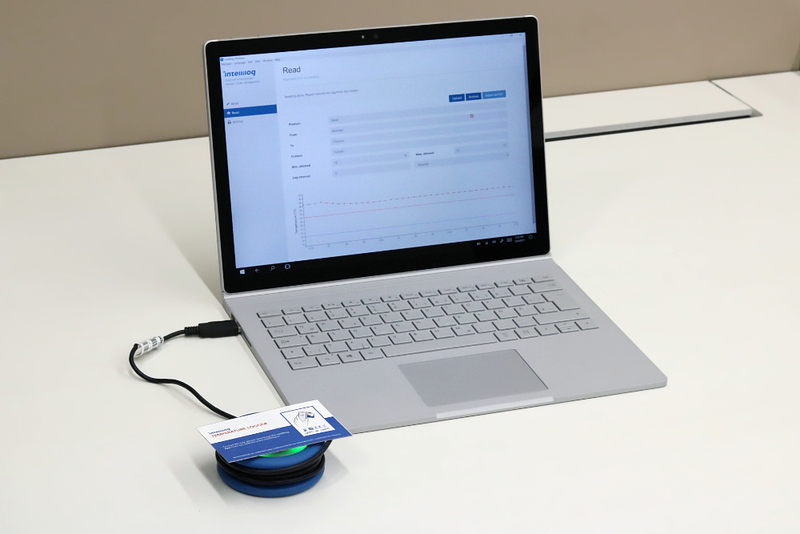 If you would like to stay informed about the latest development of Intellilog, please leave your details here.